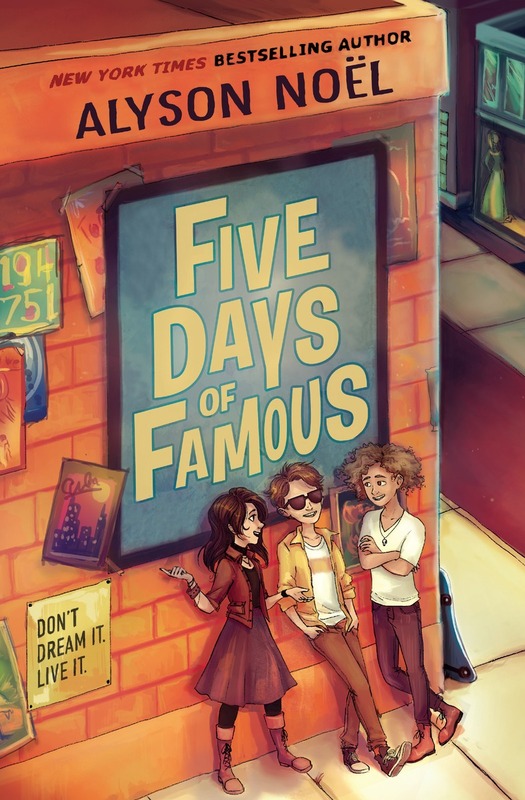 I'm so excited to announce that FIVE DAYS OF FAMOUS is in stores today! (Finally-I feel like I've been waiting on this one forever!). Just in time for holiday shopping, or a much-needed escape from reality. I had so much fun writing Nick Dashaway's journey as he navigates an alternate world where his greatest Christmas wish comes true! 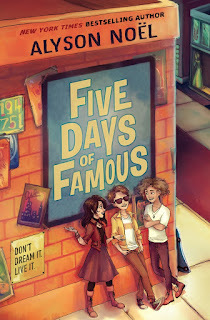 To read more about FIVE DAYS OF FAMOUS, click HERE! Available online and in stores- wherever books are sold! 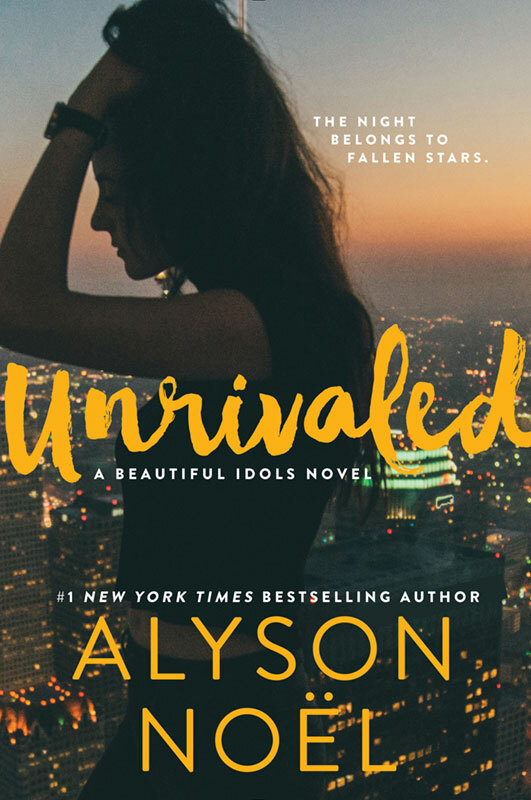 Just wanted you to know that the UNRIVALED e-book is on sale today for $1.99! Just in time for Holiday shopping, or even a much-needed escape from the outside world! It's available at your favorite e-book retailer-- for buy links, click HERE! 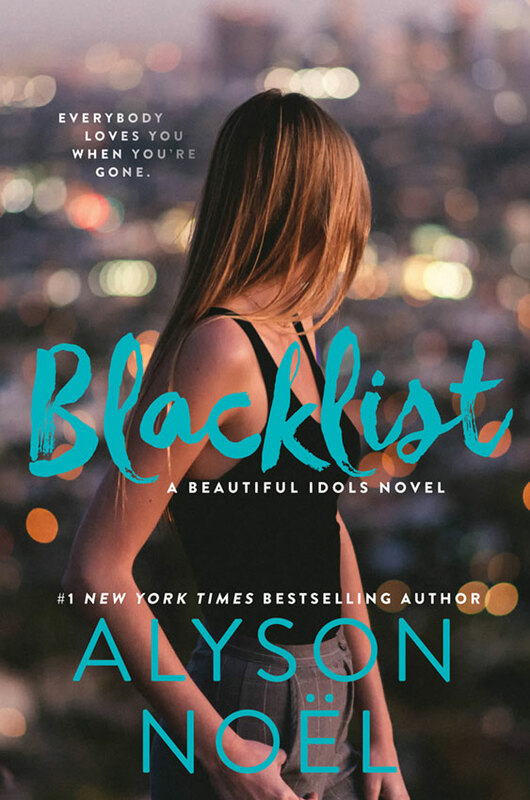 Book 2, BLACKLIST, will be in stores on 04.04.17, but it's available for pre-order now. I'm currently working on the final book, INFAMOUS, so expect to see that one in stores on April 2018! Those of you who know me know I love a good makeover (HGTV is my permanent happy place! ), which is why I was both curious and excited when my publisher told me they were planning to refresh the BEAUTIFUL IDOLS covers, beginning with the UNRIVALED paperback release on 01.31.17, followed by book 2, BLACKLIST on 04.04.17. While I love the clean, spare look of the original UNRIVALED cover, I do think the new look gives a better idea of what the series is about. The photos were taken by a popular Instagram photographer who often uses LA as a backdrop, and I think he really captures the spirit of the characters and the world I write about. Can't wait to see what they come up with for INFAMOUS, the final book, which I'm working on now! But until then... here they are!